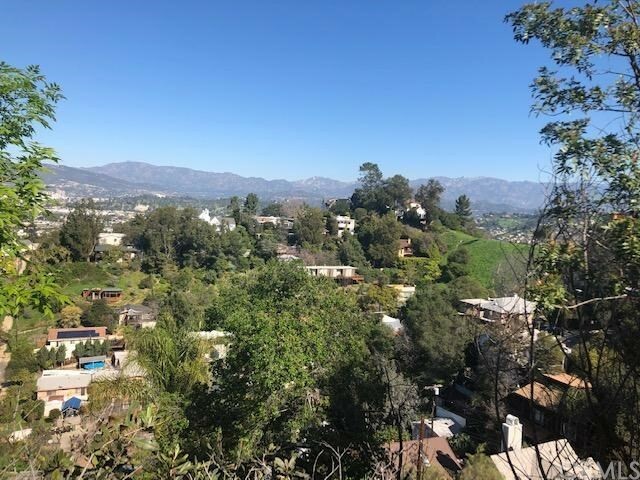 All Silver Lake homes currently listed for sale in Los Angeles as of 04/18/2019 are shown below. You can change the search criteria at any time by pressing the 'Change Search' button below. "GET THIS! 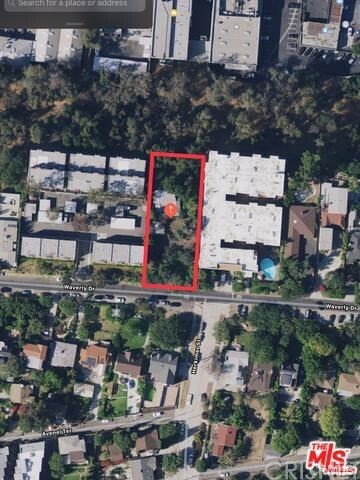 OVER AN 11,000 SF LOT!! EXTREME POTENTIAL!! HOME + GUEST HOUSE + ARTIST STUDIO!! 3 SEPARATE STRUCTURES ON A HUGE LOT! Welcome to Shangri-La! Grand Setting sitting far back from the city street, offering a Loving Home PLUS Guest House! The Home consists of 2 Bedrooms, Fireplace, and opens to your winding, curled Trail through your Woodsy Grounds. The 1+1 Guest House is privately separated from the Main Home. Grounds feature serene trails, from a classic antiquated BBQ winding thru Lush Foliage to a Meditation Room, separate and apart from the hustle and bustle of the City Clatter, which brings you that much closer to Shangri-La! Tandem Parking for 4-5 cars. Plenty of Storage and so much more! In the novel, the people who live at Shangri-La are almost immortal, living hundreds of years beyond the normal lifespan and only very slowly aging in appearance. We hope that this Lovely Estate does the same for you!" 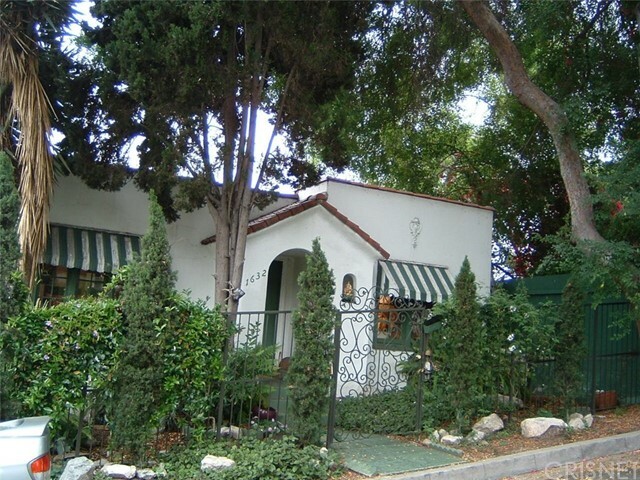 "Welcome to 816 1/2 Maltman, a luxury Single Family Home in the heart of Silver Lake. 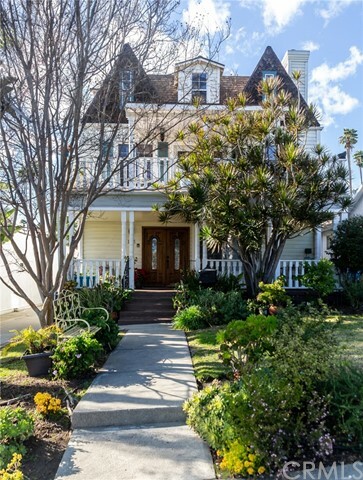 The home is bathed in light and features an open floor plan, double height entry foyer, decks on living level to maximize indoor - outdoor living and a private roof deck with jaw-dropping views from downtown to the Hollywood sign, Griffith Observatory and beyond. 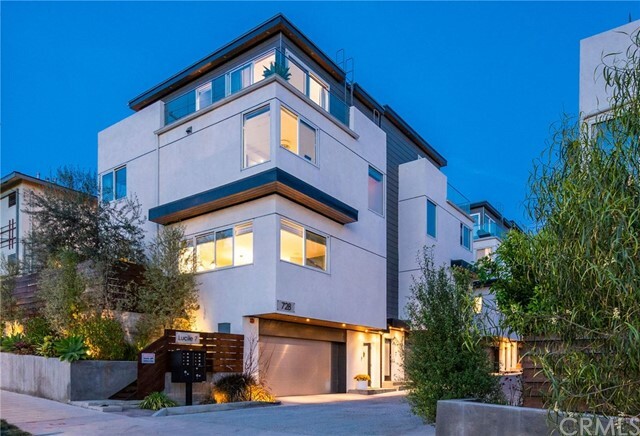 Modern amenities throughout include dedicated solar panel areas on roof, energy-efficient appliances, direct access 2-car side by side garages, spa like bathrooms, large kitchens with quartz counter tops and high-end Bosch appliances. There is a separate, direct entrance to one of the bedrooms with bath from the lower level, great for a home office. Wired and smart home ready. 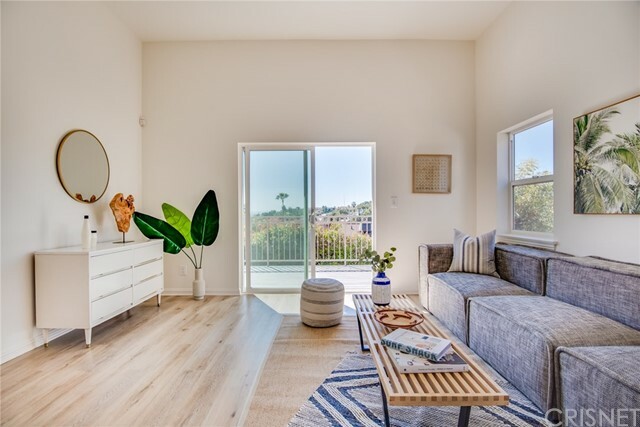 Centrally located in the heart of Silver Lake, 816 1/2 Maltman is a stone's throw away from local hot spots, shopping and freeway access."